These storage buildings are cheap to run and it’s not too surprising to see them close to our urban centers as empty nesters are moving into downtown. I want to think that this demographic is downsizing on space but not their stuff. 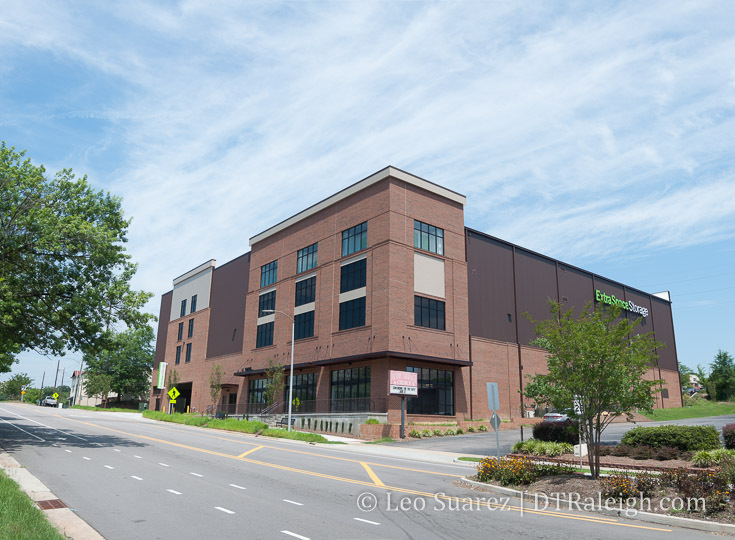 Join the discussion about self storage in and around downtown Ralegh on the DTRaleigh Community.